Airwave Europe has teamed up with Philips to offer another great deal to hoteliers. This time, we have an almost unbelievable deal that will provide you with a FREE iPod / iPhone Docking Station with EVERY Philips TV sold (whilst stocks last) click here for more details. 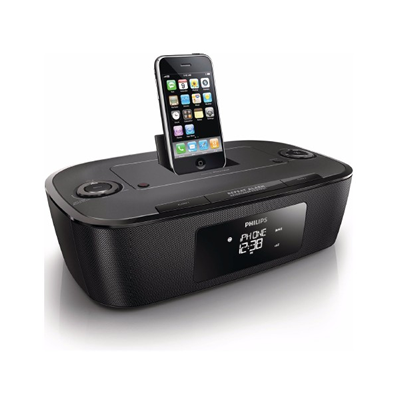 DAB/FM Tuner, iPod/iPhone Compatibility, LCD Clock and Dual Alarm Clock. It has a fantastic sound too. Please call us on 0845 555 1212 or visit our website http://www.airwave.tv/ for more information.